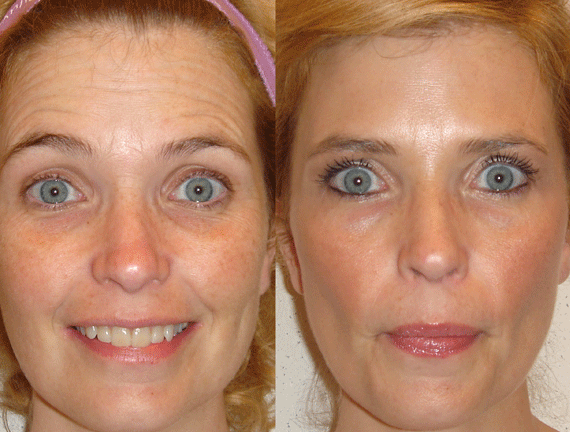 Now there’s a new way to treat frown lines and other dynamic wrinkles in Vero Beach: Dysport®. Made with the same purified protein as BOTOX® Cosmetic, Dysport® is an exciting injectable alternative that’s been cleared by the FDA. If you’ve been considering BOTOX® or another treatment to reduce the appearance of wrinkles, maybe it’s time to try Dysport®. Dysport® tends to spread further from the injection site than BOTOX®, making it better suited for treating larger areas. Results of Dysport® treatments are usually visible sooner than results from BOTOX®. 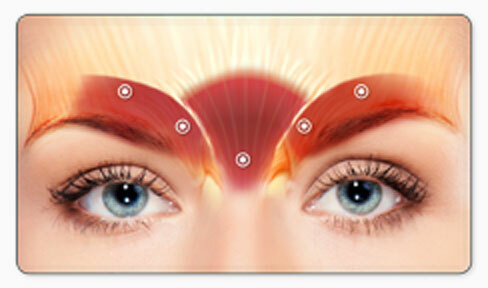 Dysport® results should begin to be visible after 1 or 2 days, while initial BOTOX® results usually take 3 to 5 days. First, it’s important to understand that they treat specific facial lines called “dynamic wrinkles.” Dynamic wrinkles are those caused by the repeated movement of facial muscles over time. Dysport® and BOTOX® work by relaxing facial muscles, allowing the skin to lie smooth and wrinkle-free. Treatment with Dysport® is a very quick, in-office procedure that causes only minimal discomfort (typically compared to an insect bite). No downtime is required, so you can get back to your usual activities immediately. Results should be visible in 1 to 2 days and will last for up to 6 months. 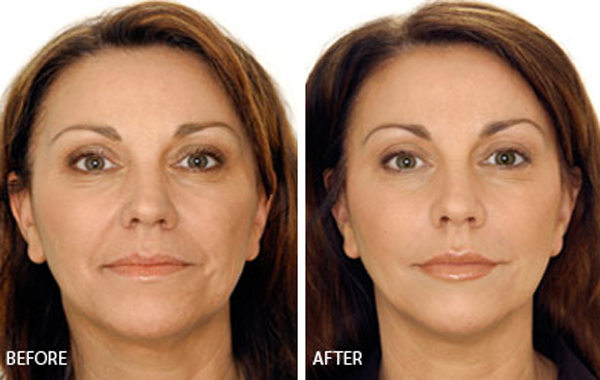 The procedure is easily repeatable, so you can keep your youthful-looking results fresh. The cost for Dysport® is $5 per unit. Anywhere from 50-60+ units are used per treatment area. Dysport® injections are around ½ as potent as Botox® and require more units for treatment. Simply, Dysport® blocks the signals from nerve ends from reaching muscles. It does so over a very small area and this results in the reduction of muscle activity. This temporarily prevents contraction of the muscles that cause frown lines. A minimum of 90 days should pass between treatments of Dysport®. Can I use Dysport® and still look natural? Absolutely. Dysport® temporarily reduces the look of your moderate-to-severe frown lines without changing the look of your whole face. The untreated facial muscles still work normally, allowing you to freely show facial expressions, such as smiling, in untreated areas. 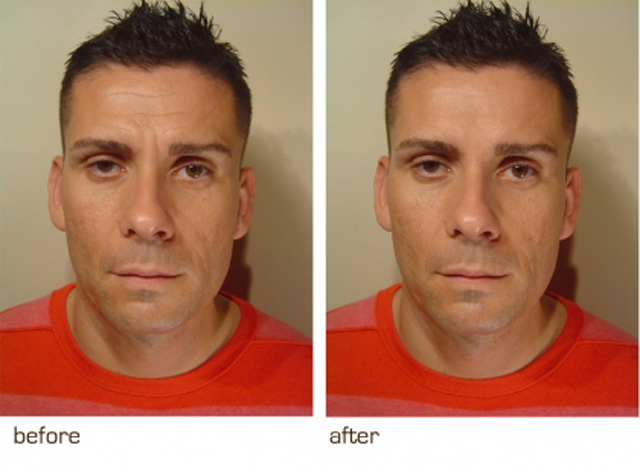 The best use of Dysport® can result in a fresher, younger-looking you. 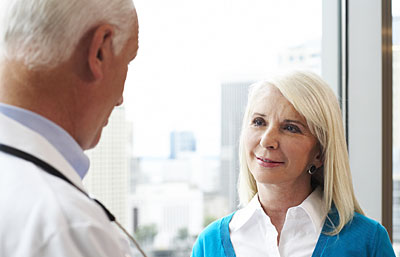 What are the common side effects of Dysport®? Common side effects of Dysport® include: dry mouth, injection site discomfort or pain, tiredness and headache. are allergic to Dysport® or any of the ingredients in Dysport®.